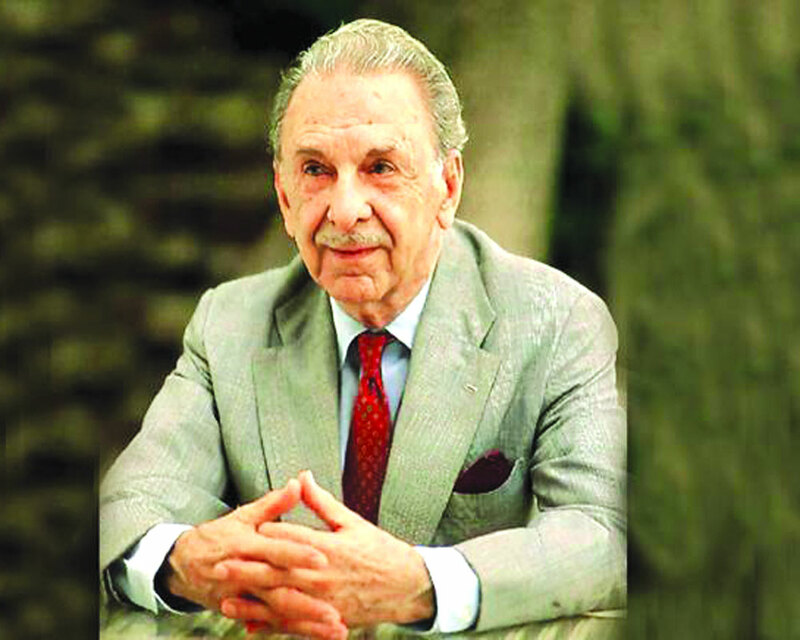 Twenty five years after his demise, a work detailing the visionary zeal and far-sighted leadership qualities of JRD Tata, the former chief of the Tata Group, will hit book shelves on Friday. While poultry farmers, makers of windmills, chit-fund owners were bestowed with licences, Tatas, the pioneers of India’s civil aviation business were denied permission citing one reason or other. The year 2018 happens to be the 150th anniversary of the Tata Group. The Trailblazers is the history of India missing the development buses, not once but many times as a result of crony capitalism and the virus by name socialism.